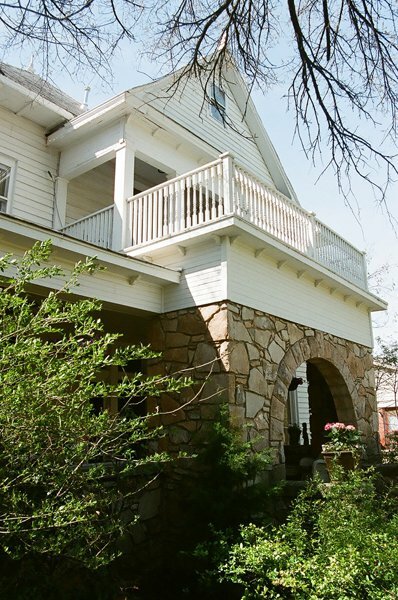 The Fowler House is a luxurious Queen Anne Victorian Inn located in the heart of Altus. 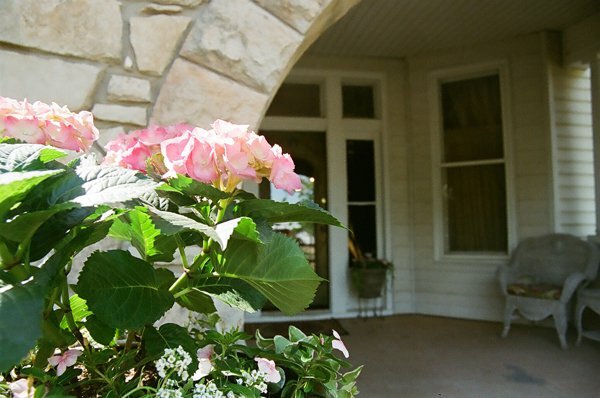 Built by a pioneer doctor in 1903, the Fowler House now boasts four beautiful guest rooms. 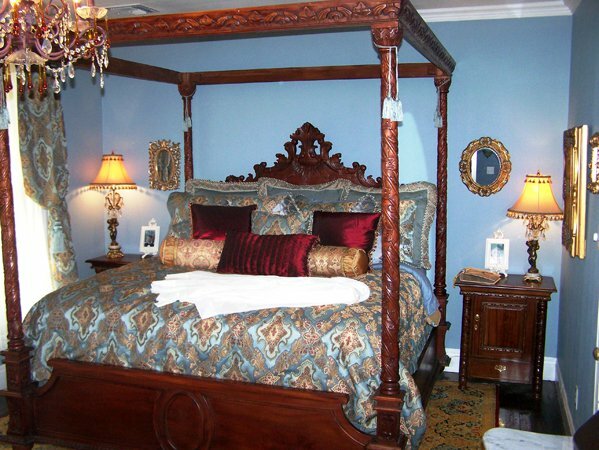 Each room is uniquely and elegantly decorated with antique and original artwork, has a hand-carved king-size bed, private bath with dual heated marble shower, bathrobes and slippers, and fine linens. Enjoy a hot gourmet breakfast in the dining room, tea in the living room or a good book in the library, which was once a pharmacy and waiting room. Outside, guests will see old hitching posts standing in front of the east gate. Located near the junction of US 62 & US 283. From US 187/Main Street turn east on Commerce Street. From US 62, turn north on Jackson Street. 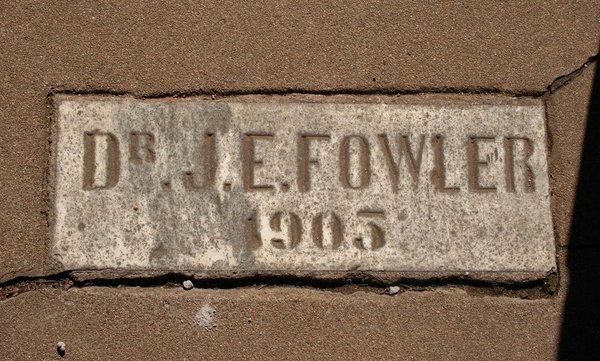 Fowler House is on the corner of Jackson & Commerce.